A petition posted on the White House website "We the People" calls for help in banning the practice of conversion therapy, also called reparative therapy, for homosexuals and transgendered individuals. Posted Jan. 3, as of Tuesday morning the petition has garnered over 62,000 signatures in support of a national ban on therapies focused on changing an individual's sexual orientation or reversing transgender identity. The petition is titled "Enact Leelah's Law to ban all LGBTQ+ conversion therapy," after a transgendered teen who called himself Leelah committed suicide in December after undergoing therapy. "Leelah explained how her parents had forced her to attend conversion therapy, pulled her out of school and isolated her in an attempt to change her gender identity. Conversion therapies have been documented to cause great harms and in this case, Leelah's death," the petition claims. "Therapists that engage in the attempt to brainwash or reverse any child's gender identity or sexual orientation are seriously unethical and legislation is needed to end such practices that are resulting in LGBTQ+ deaths. 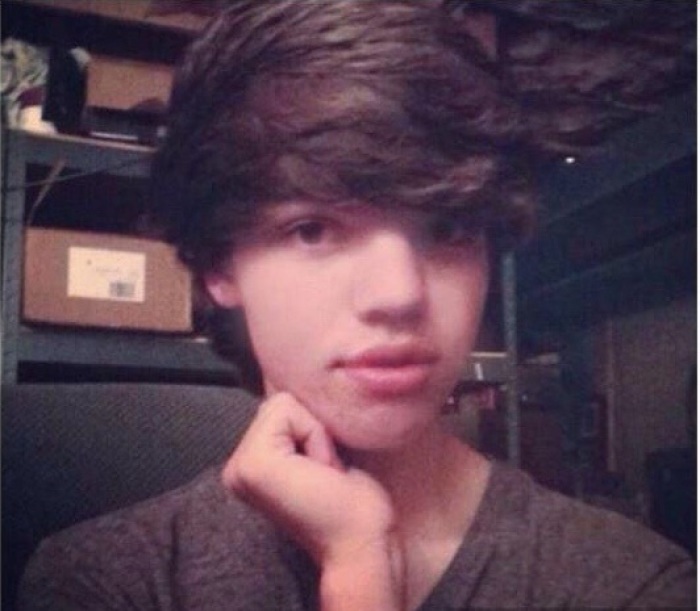 We respectfully seek your help to ban the practice known as conversion therapy and name the bill in honor of Leelah Alcorn." The creator of the petition hails from New Jersey, which is one of two states that have banned conversion therapy for minors. The other is California. Last month, the District of Columbia followed suit by unanimously approving a bill that similarly bans conversion therapy. In many other states attempts to ban the therapy have failed, either being withdrawn or voted down in committee. Such legislative efforts have also faced legal action, including the first such measure passed in California in 2012. One of the groups filing suit in that case was the National Association of Research and Therapy of Homosexuality. NARTH, a major conversion/reparative therapy provider being represented by the Liberty Counsel, released a statement in 2012 expressing disappointment in the law's passage. "NARTH is saddened but not surprised by this unprecedented legislative intrusion and will lend its full support to the legal efforts to overturn it," read the statement. "Anecdotal stories of harm are no basis from which to ban an entire form of psychological care. If they were, the psychological professions would be completely out of business." In order to receive an official response from the Obama administration, the conversion therapy ban petition must receive 100,000 signatures by Feb. 2.